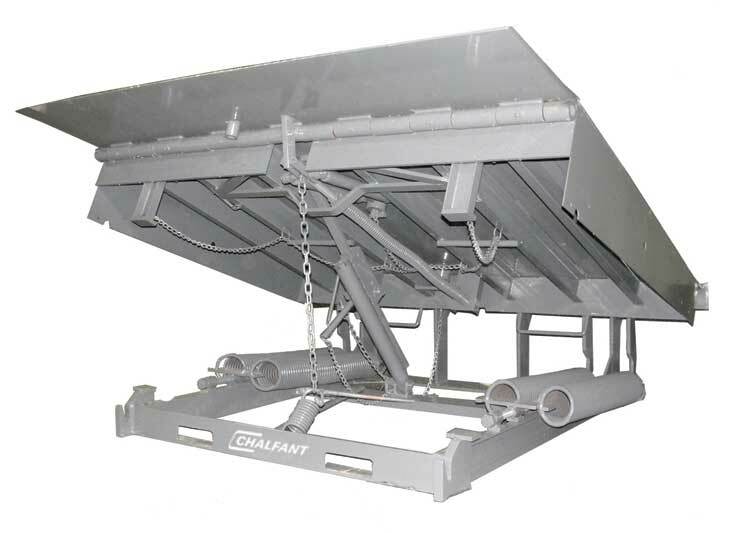 Chalfant Series MPL Mechanical Dock Levelers offers both strength and ease of operation. We provide variety of dynamic capacities, the MPL Series Dock Leveler provides 18” and 20” lip options, in addition to many other custom features. Dual 60,000 lb. 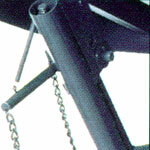 safety legs provide additional strength and support. All CHALFANT ‘MPL’ Series Levelers are exclusively equipped with Solid Steel Structural “C” Channel for maximum deck support. 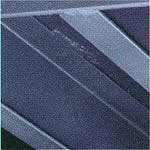 Each beam is fully welded to a Full-width Header Plate (6”) at the front of the Leveler. 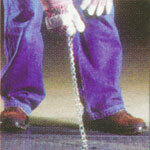 Maintenance Struts are a standard feature on all MPL Series Dock Levelers.